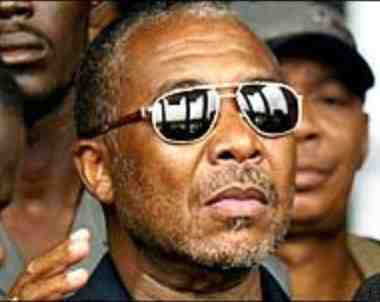 Prosecutors in the Charles Taylor trial have demanded that the former Liberian leader be sentenced to 80 years in prison, considering the “extreme magnitude” of his crimes. Taylor, who is now 64, was found guilty on 11 counts of war crimes and crimes against humanity in connection to the Sierra Leone civil war. The five-year long trial came to a dramatic close at the Special Court for Sierra Leone where he was convicted in The Hague last week. The former Liberian leader was convicted of aiding in neighbouring Sierra Leone’s decade-long civil war, where he backed the Revolutionary United Front rebels who killed tens of thousands of people. He was rewarded with “blood diamonds” in return. A sentence hearing is now scheduled for 16 May, when prosecutors hope a sentence of 80 years will be handed to Taylor on 30 May.